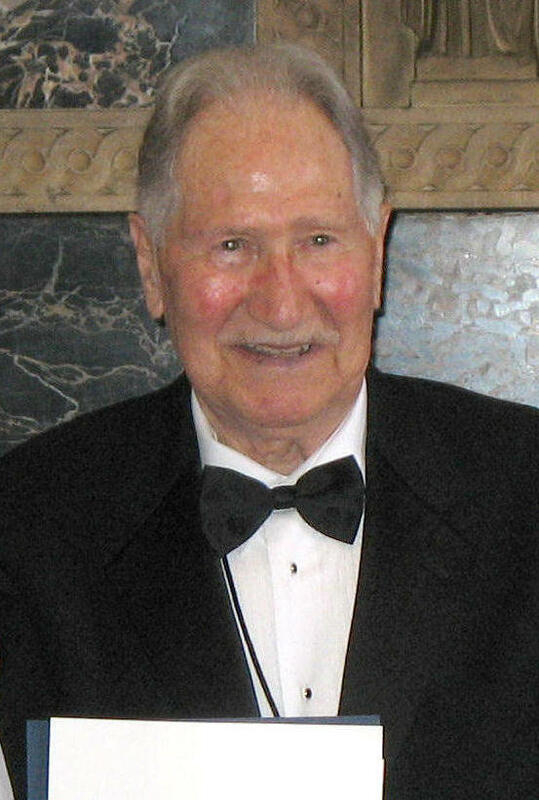 Kellejian at the 64th BOM anniversary commemoration in San Francisco, 2006. John Kellejian served an eight-year career in the Navy, much of it as an electrician’s mate aboard USS Enterprise (CV-6). He has been a Roundtable member from its earliest days, a regular at the annual BOM commemorations in San Francisco, and a contributor to No Right to Win who provided one of the more amusing wartime anecdotes in Chapter 14.